Dear Sunday Jam People ! To show you our appreciation and love we made a video of last sunday nights 2.anniversary ! Thanks to our friends mathias, alex and michael and thanks to you guys and your beautiful faces it turned out to be wonderful ! 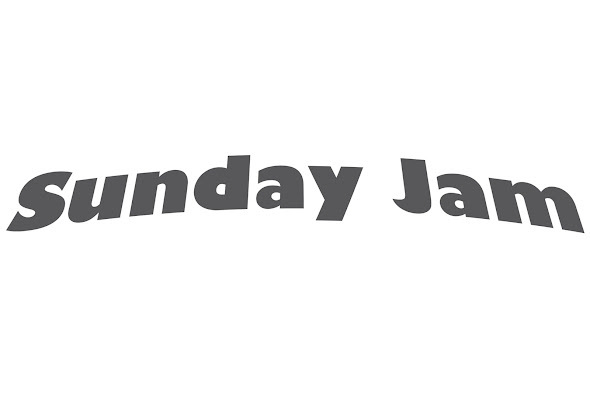 Share and like this video to show the love of the Sunday Jam community ! See you soon and stay tuned for the last opener video from Amy Goes Bananas !